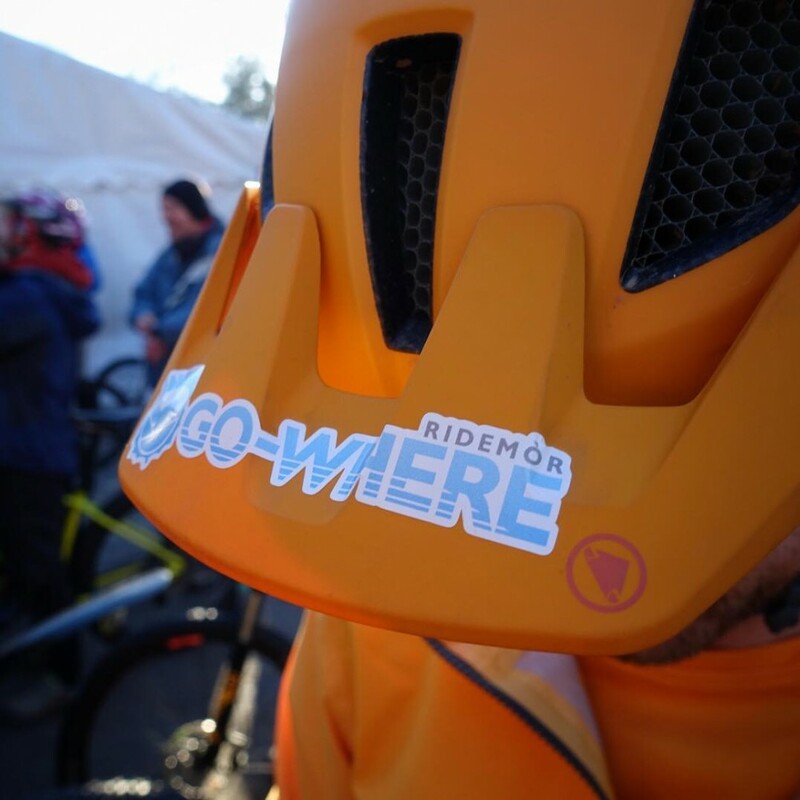 The infamous Strathpuffer 24hr winter endurance race is held in the Scottish Highlands in the middle of winter. 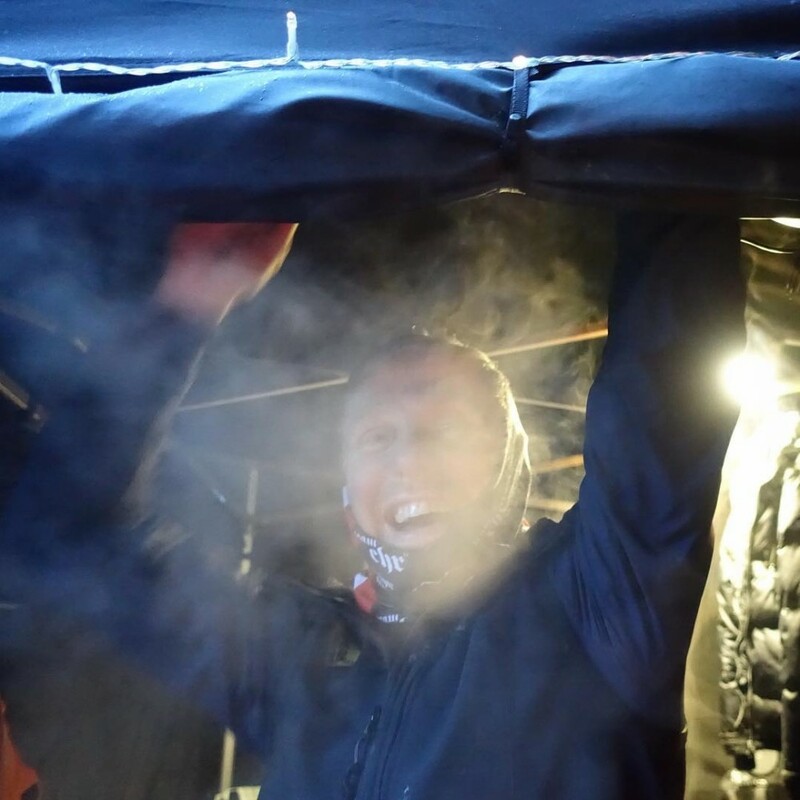 It’s a race described as ‘freezing temperatures, 17 hours of darkness, miles and miles of gruelling terrain and a brutal mix of ice, wind, hail mud and snow’. 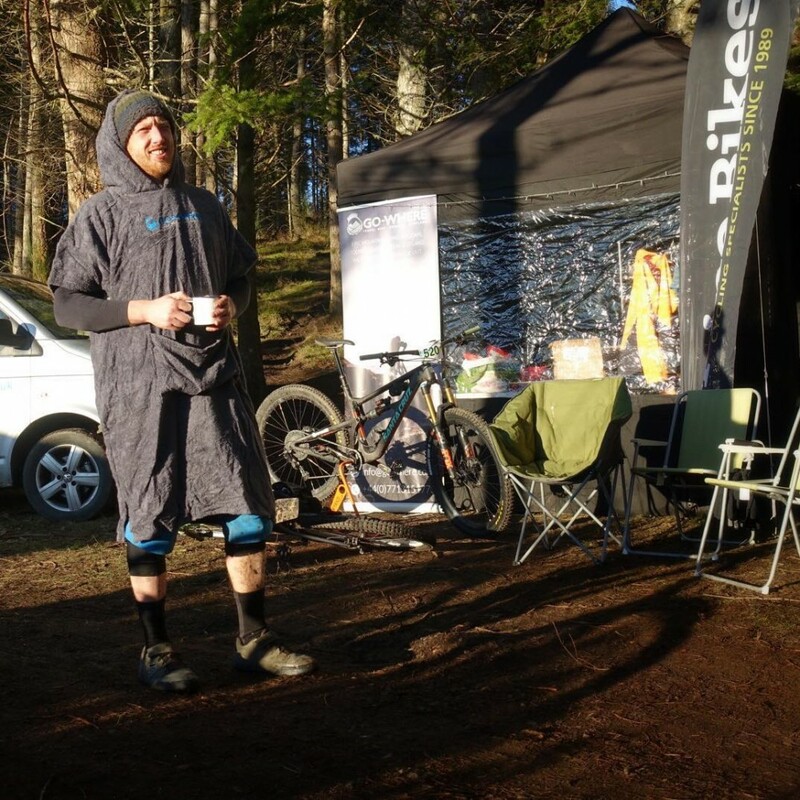 The clan guides wanted to do something challenging to raise awareness of Stoked on MS, the campaign led by chief clansman Andy McKenna, who shares his story of living and riding with MS. 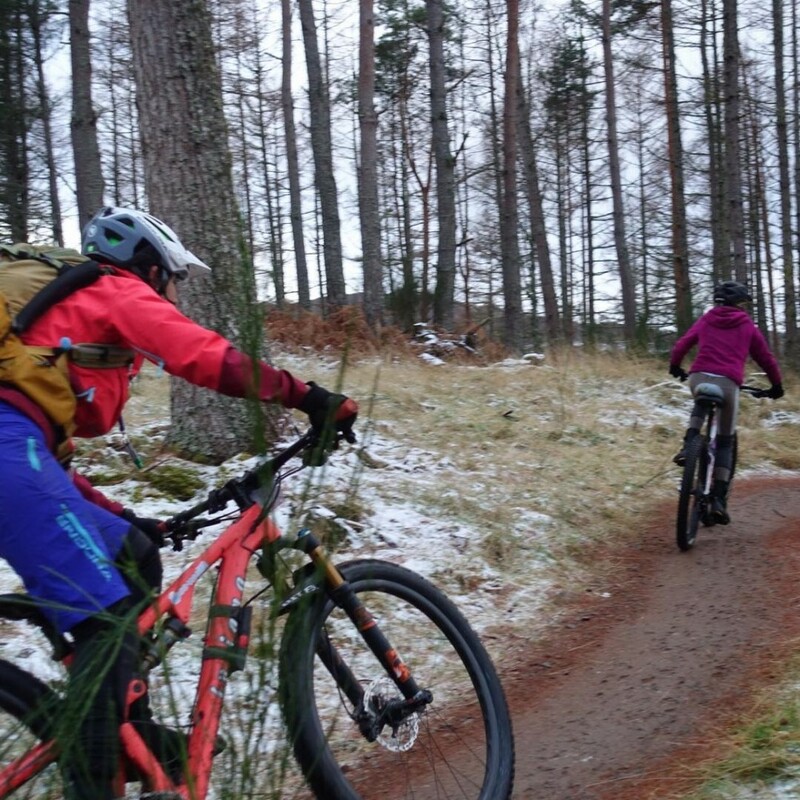 The Strathpuffer was the perfect challenge for four complete novices to 24hour endurance racing! 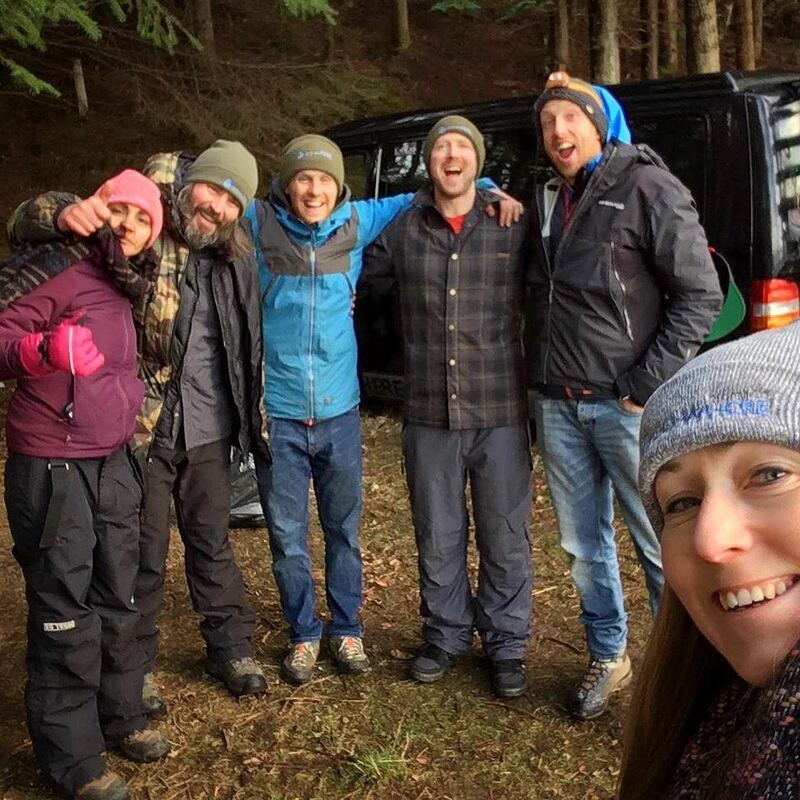 Aneela said ‘it was one of the most brutal things I have done, my team was what kept me going with their positive energy and good vibes, it kept us going around the clock’. With grit, determination and camaraderie the Go Where Guides, Davy, Charley, Paul and Aneela braved the elements with support from pit crew (Andy McKenna and Paul’s wife Shauna) and raised over £1,000 for Overcoming MS.
Well done to the team, great effort on surviving the race!